Could this be the music geek equivalency of The Big Bang Theory? Last week, the breathtakingly beautiful (but smart as a whip, so there goes that analogy) Gabriella Cilmi befriended POPDOSE during a very candid, engaging and revealing SKYPE interview conducted from her recording studio in London. When we heard she went back into the studio to record a new song exclusively for us — and by that we mean you: the loyal POPDOSE reader — we thought she was playing an April Fool’s joke. Thankfully — no tricks, just a treat for the ears. In our interview, Gabriella told us about ‘Vicious Love,’ a track that will appear in a new form on her upcoming third album. Last year, she recorded a stripped down version of the song that appears in our story. This week, she stripped it down even further for an exquisite acoustic take. Just guitar and her signature contralto, laid even more bare due to a cold she is just getting over. 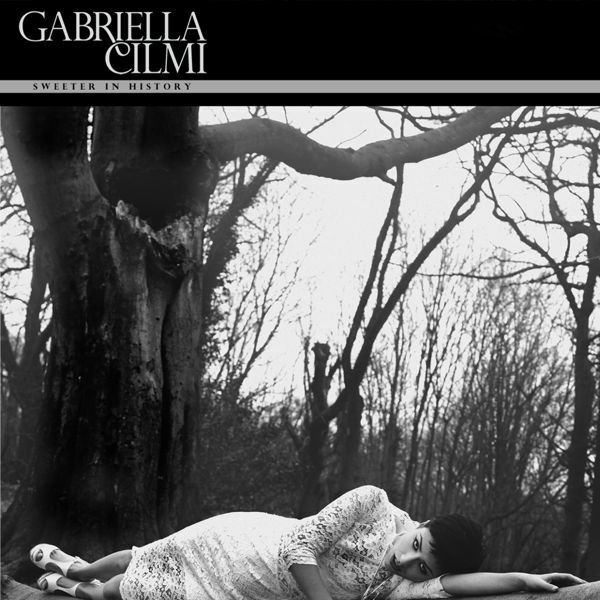 That track, and the new single, ‘Sweeter in History’ have made Gabriella’s new CD one of our most anticipated records of 2013. Want the ‘Sweeter in History’ MP3 for free? Check out the free download link over on our interview page. While you’re there, read about her memorable run-ins with Robert Plant and Jools Holland. Learn what magazine triggered her decision to shear off her famous long locks and dramatically shift her musical direction. Who is she crushing on this very minute? Which Happy Days icon inspired her to become a pop star? All that, and much more, is revealed, here. Want even more music, news and tour updates? Connect with Gabriella Cilmi on facebook.